Jamie Carragher believes that Xherdan Shaqiri will want to prove himself as worthy of a regular spot in the Liverpool FC team in the coming weeks. The Switzerland international has been getting used to life at Anfield after having signed for the Reds from Stoke City following the Potters’ relegation from the Premier League last season. Shaqiri is yet to start a Premier League game for the Reds but he has made two appearances from the bench for Jurgen Klopp’s side so far this term to help them notch up four wins from their opening four games. The 26-year-old will be competing with the likes of Mohamed Salah for a spot in the starting line-up at Anfield in the coming weeks and months. 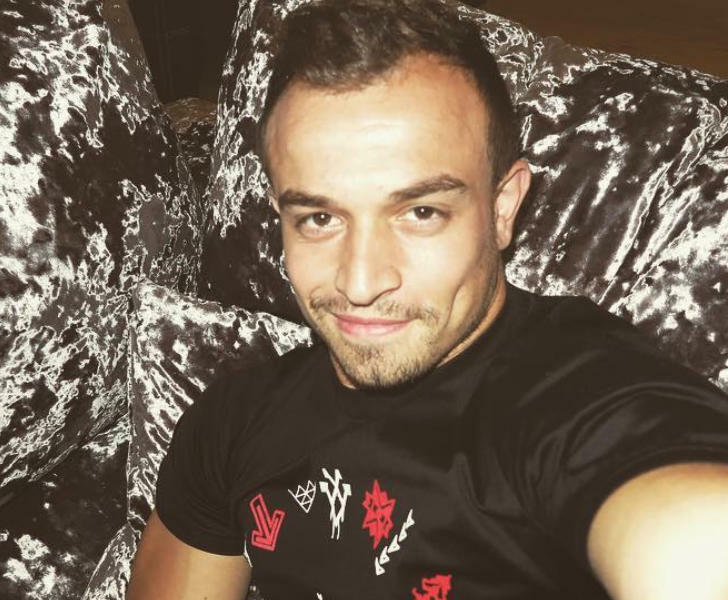 And although Carragher admits that Shaqiri is unlikely to be a regular starter at Liverpool FC, the former defender still feels that he has an important part to play in the coming weeks and months. Speaking to Sky Sports on Tuesday night, Carragher said: “If Salah comes off, is he ever going to replace him? “I don’t think he will replace him as a starter but to bring him off and bring him on. “He did make a difference when he came on (against Leicester). He plays more centrally for Switzerland, so maybe that’s something going forward for Liverpool also. Liverpool FC will return to Premier League action on Saturday lunchtime when they take on Tottenham Hotspur at Wembley. The Reds are currently top of the Premier League table after having won all four of their opening four top flight games this term.